DROP whatever you’re doing --- 96 POINTS, $39.95 on 3 OR MORE! WHAT?! 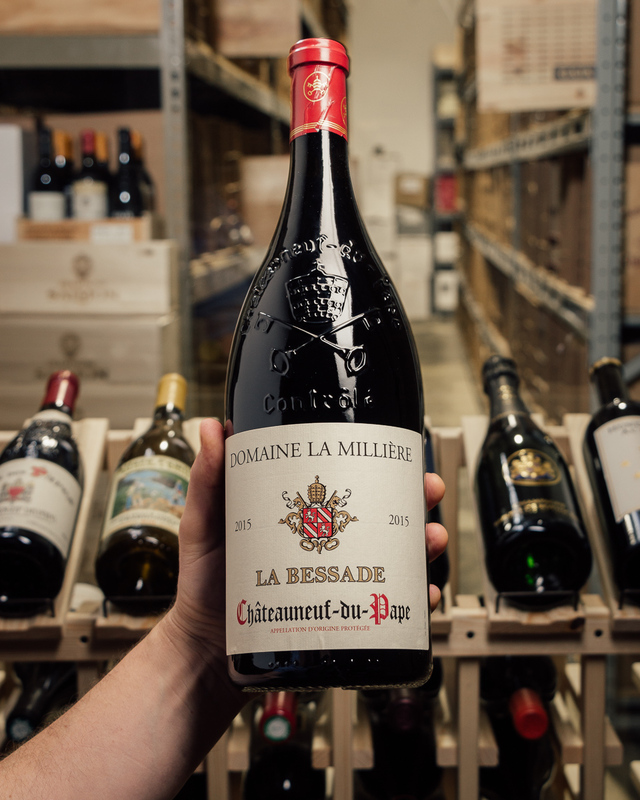 So hauntingly beautiful...this is a STUNNING, glorious, jaw-dropper of a deal on a 96-POINT, killer vintage Chateauneuf from super-consultant Xavier Vignon! He is the man behind MANY of the greats (lots of 95-100 pointers) over the years -- the likes of Marcoux, Usseglio, Grand Veneur and more. 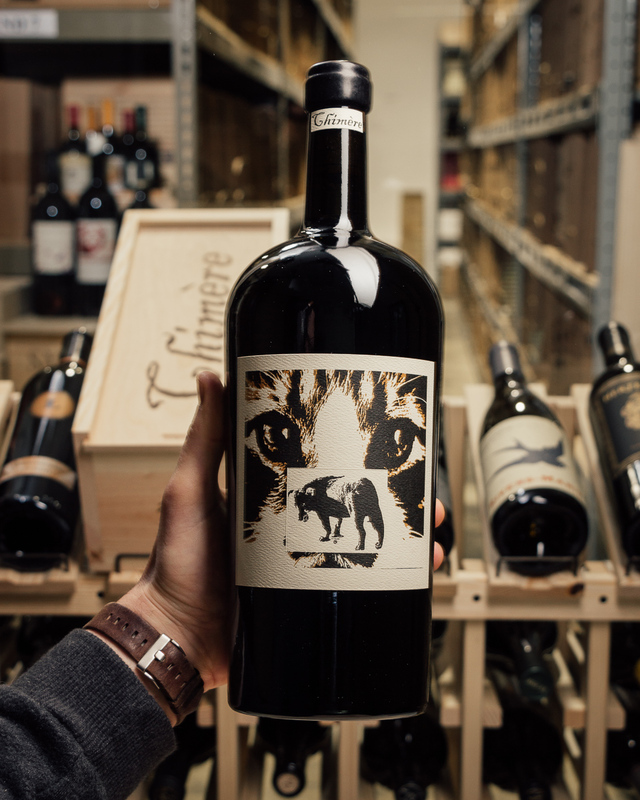 This is his own wine, and it is shockingly rich and opulent for a wine priced like this. Did we mention 96 points? 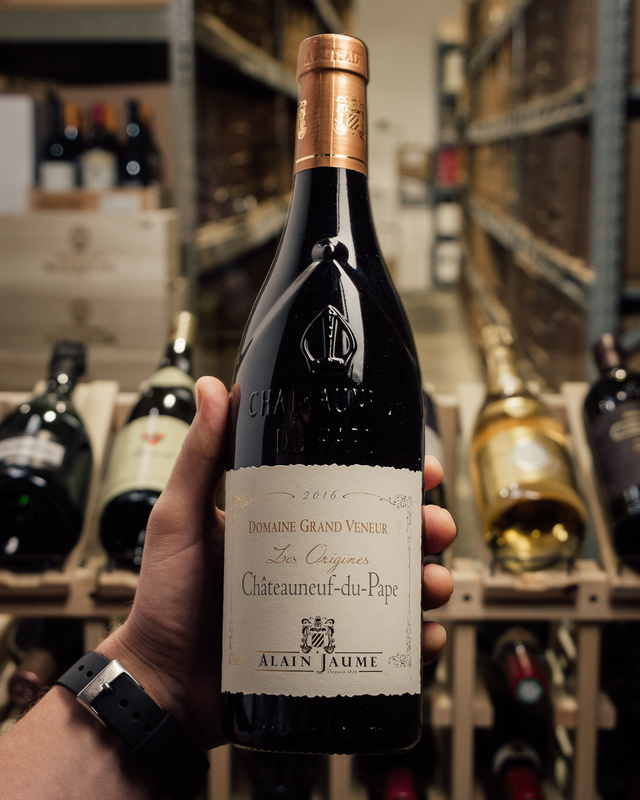 It’s basically impossible to go wrong if you love the bold but balanced Chateaneufs!! Oenologist consultant for twenty years in Chateauneuf du Pape and Southern Rhone Valley, Xavier Vignon is considered one of the most prominent consultants in the region. 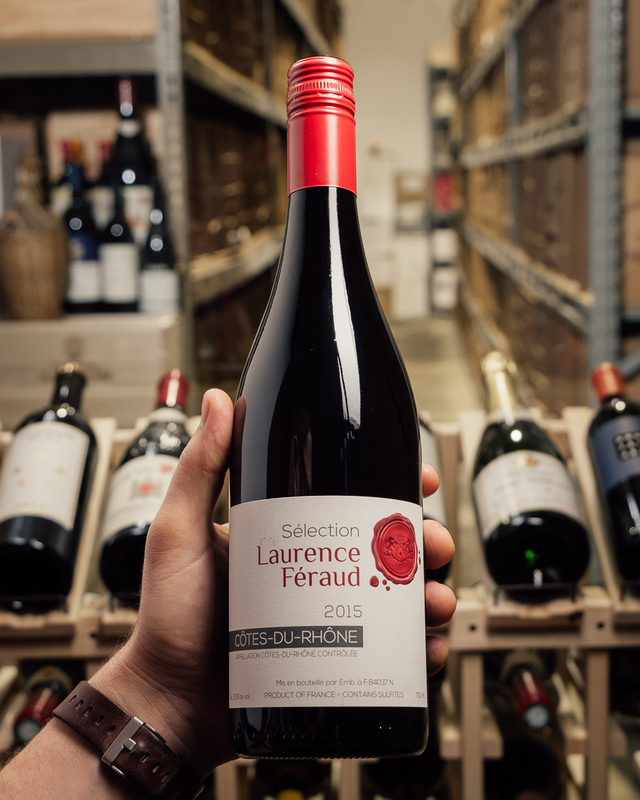 He assembles his own wines under his signature by adding a touch of modernity to the sincere expression of the Rhone terroirs. 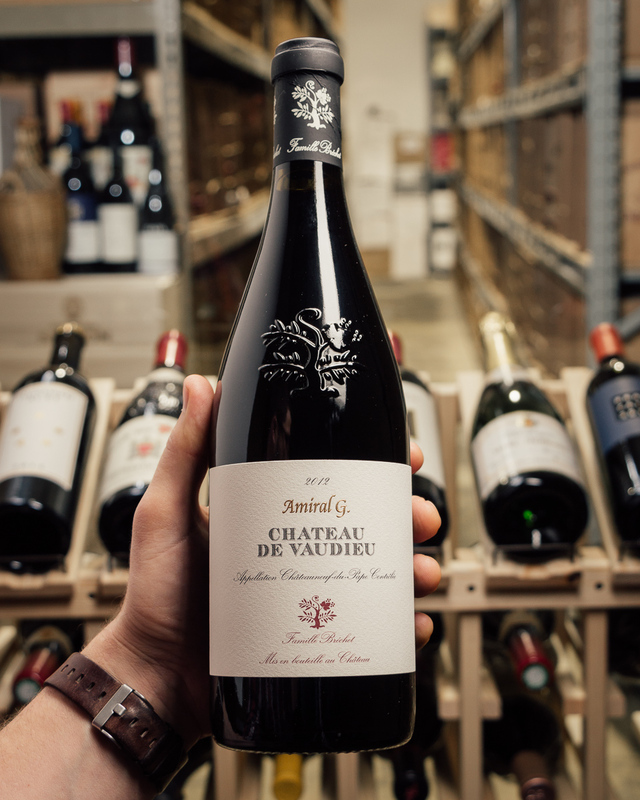 Each vintage Xavier is the fruit of a meticulous work and a rigorous selection. 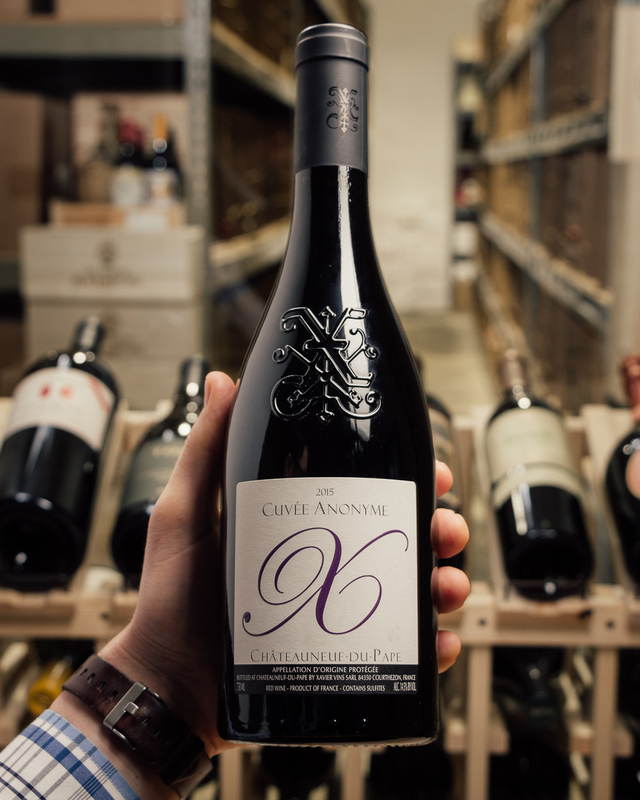 The diversity of the Rhone terroirs, combined with the freedom offered by small structure, allows him, vintage after vintage, to select the wines that will allow Xavier's blends to combine concentration, minerality, and nobility of the fruit. 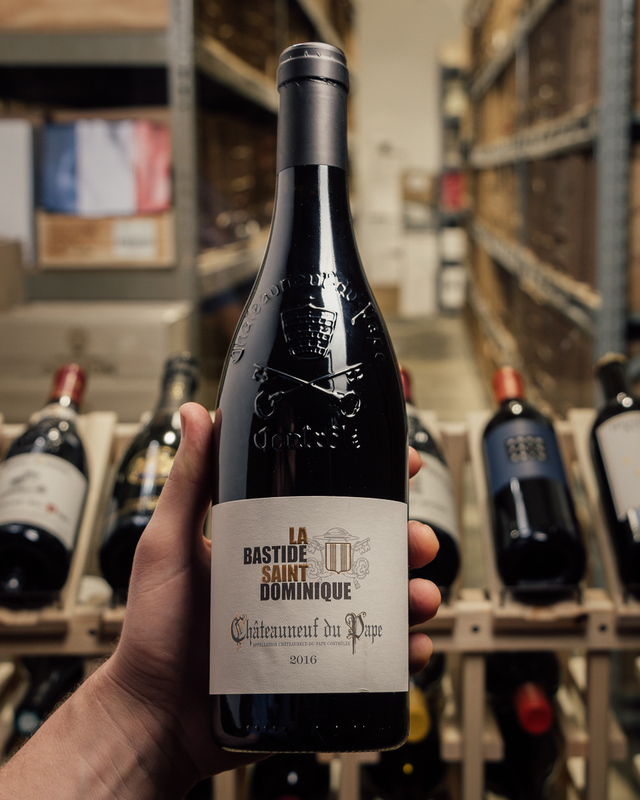 The inky colored 2015 Châteauneuf-du-Pape Cuvée Anonyme is a serious winner in the vintage. 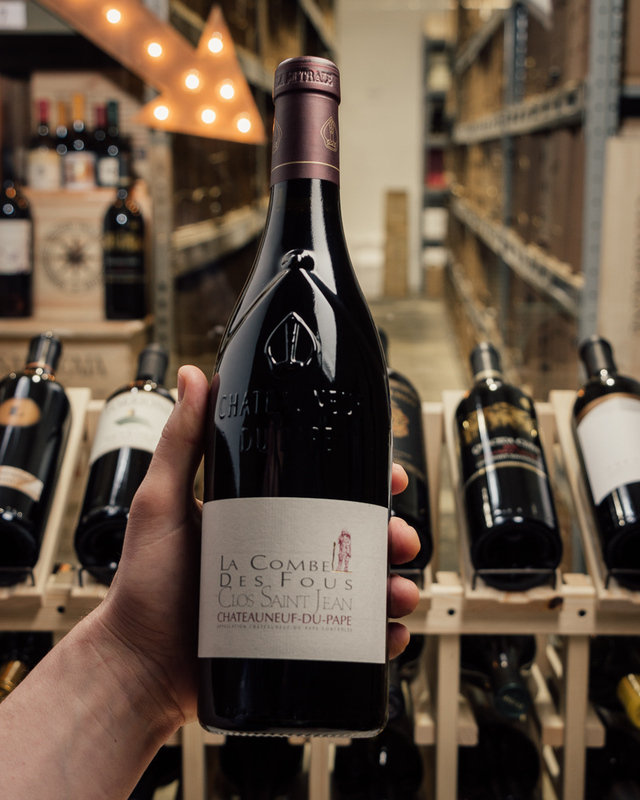 A blend of 60% Grenache, 25% Mourvèdre and the rest Counoise, Vaccarèse and Muscardin, it offers a huge nose of blackberry jam, garrigue, crushed violets, and incense. Ripe, unctuous and opulent, yet not over the top, it reminds me of the Trois Source cuvée from Vieille Julienne. This is a smoking good release that will benefit from 2-3 years of bottle age and shine for over a decade. 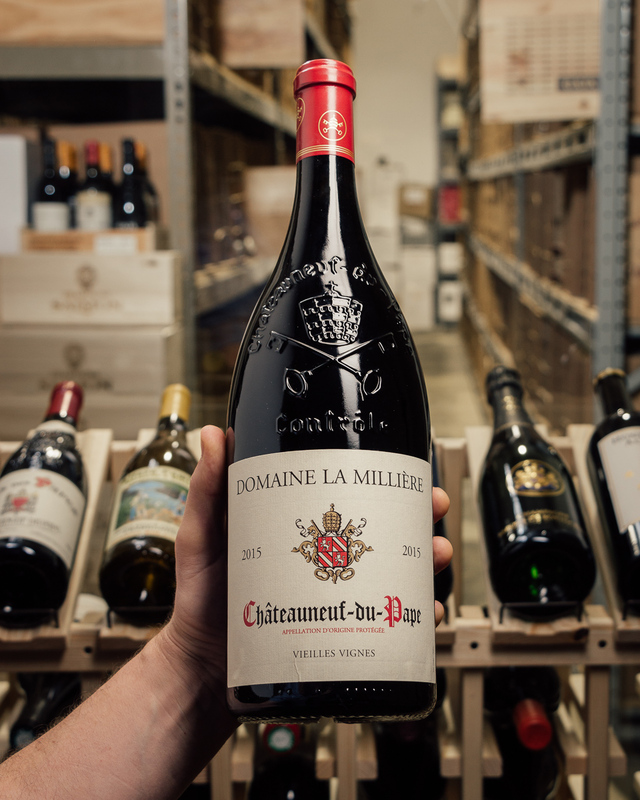 Xavier Vignon is one of the Rhône's leading winemaking consultants, and so it's no surprise he had access to some great fruit for his 2015 Chateauneuf du Pape Cuvee Anonyme. Tellingly, the blend entirely omits Syrah, containing 60% Grenache, 25% Mourvèdre, 8% Counoise, 4% Vaccarèse and 3% Muscardin. Floral notes and ripe cherries appear along licorice and vanilla (one-fourth of the wine was matured in new barriques), yet this is no drink-now version of CdP. 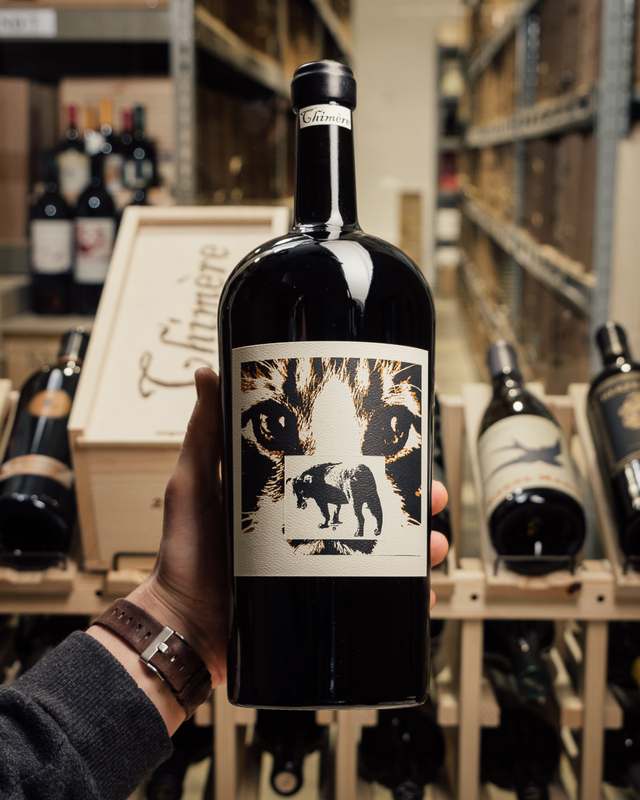 This full-bodied wine boasts broad shoulders, a plush, creamy center and a muscular finish loaded with ripe tannins and spice. Give it a few years to mellow, and drink it over the next 15.